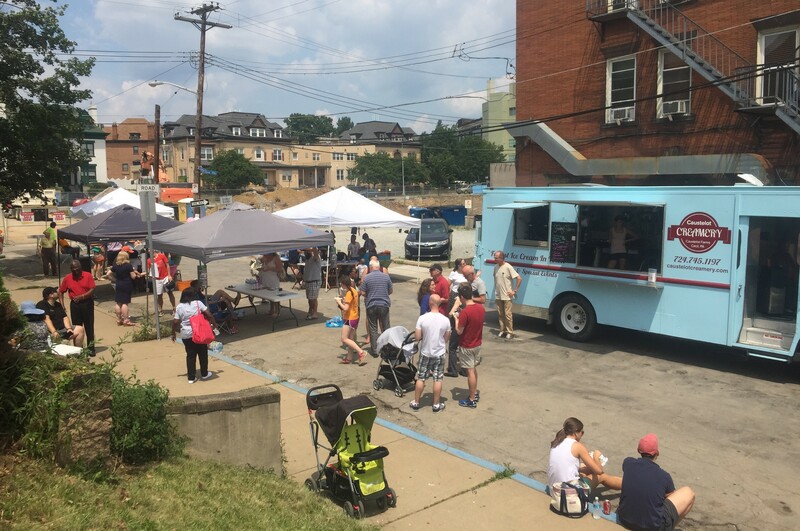 Albright Community Block Party – A Huge Success! The event was such a success we are already working on another community event for next month. Be sure to sign up for our email list to learn about future events. Making Stained Glass with Pittsburgh Center for Creative Reuse. Taking over S. Graham Street. It has proven beneficial in her latest blog that easing the muscular and joint pain, migraines, headaches and stress as well as relieving the effects of depression and anxiety. A huge thank you to the following businesses and organizations who helped to make this a success!